Southern Europe is so vulnerable to a Zika outbreak because the warmer climate increases the rate at which infected vectors can breed, says The Sun magazine. 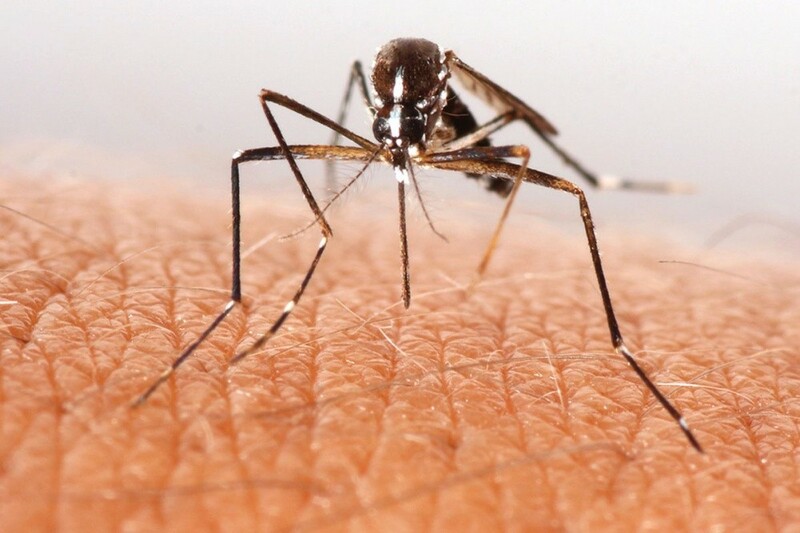 Mosquito bites are also made more likely by the fact that warmer weather attracts more tourists from already-infected parts of America, who may unwittingly bring the virus to the continent with them. Magazine brings maps of the countries with higher risk of Zika during the summer months. They are: Spain, Italy, Greece, Turkey and the part of Russia )around Krasnodar) – vulnerable to a Zika outbreak during the summer months, and in France, Germany, Hungary, Croatia, Bulgaria Slovakia, Croatia, Slovenia and Serbia there is a higher risk of an Zika outbreak during the summer. But, there is no reason to worry in Dubrovnik! Public Health Institute of Dubrovnik-Neretva County made the supervision measuring, doing pest control and disinfection. This institute monitors and reduces the number of mosquitoes in our country’s area. Spraying will be held in July and August, depending on the number of adult specimens. There are two types of spraying: adult one one and larvicidal one. Spraying is done only when the number of adult mosquitoes increased beyond the number that can cause some health problems. Larvicidal spraying is more effective, and in Dubrovnik, it begun in April and will last up till September. David Needs Our Help! Have You Seen This Wedding Ring?